If you are looking for high quality printed retail packaging then Unique Packaging are the company for you. 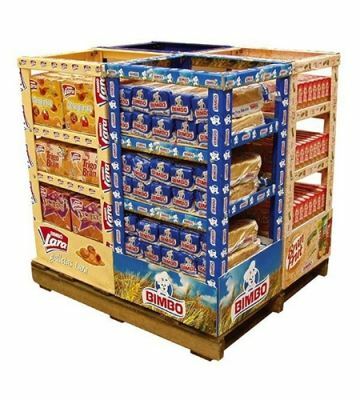 We manufacture all types of retail packaging including counter top display units, floor standing displays, hanging display racks and pallet display stands. All of our retail packaging products can be branded and designed to your unique requirements. 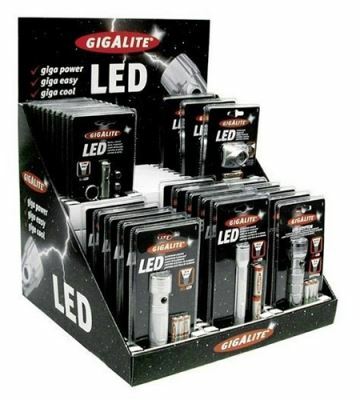 To view our full range of retail packaging why not take a look at our website.